This super-tasty, vitamin B-enriched formula is sure to stimulate the appetite of any picky eater when taken orally or added to food. 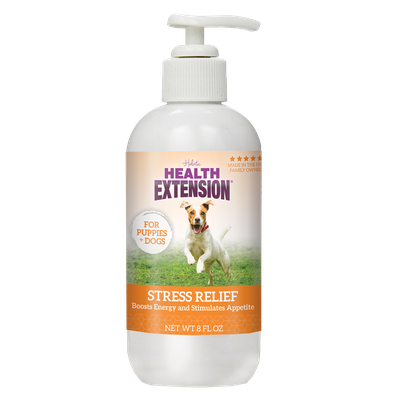 It’s also great for maintaining optimal blood sugar levels and providing concentrated energy for canines under stress. With organic apple cider vinegar! Take orally. Shake well. 1/2 teaspoon in the morning and at night.